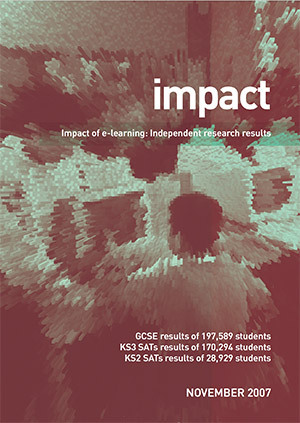 A ten-year series of impact studies by FFT (Fischer Family Trust) shows real impact on progress, especially at GCSE by students with 10 task hours use of e-learning. What’s more students with the lowest prior attainment, including disadvantaged students, improve nearly double the average. For a copy of the report, complete the form below. David Jaffa (Founder and C.E.O of SAM Learning) discusses the background to SAM Learning’s work with FFT and why we went to an independent expert rather than attempting to produce impact data in-house. We were advised by FFT of the critical importance of using student level data as opposed to school-level data for a sound methodology when conducting impact studies in education. FFT predictions for each student who used SAM Learning were compared with comparable students who did not.